Coming soon! 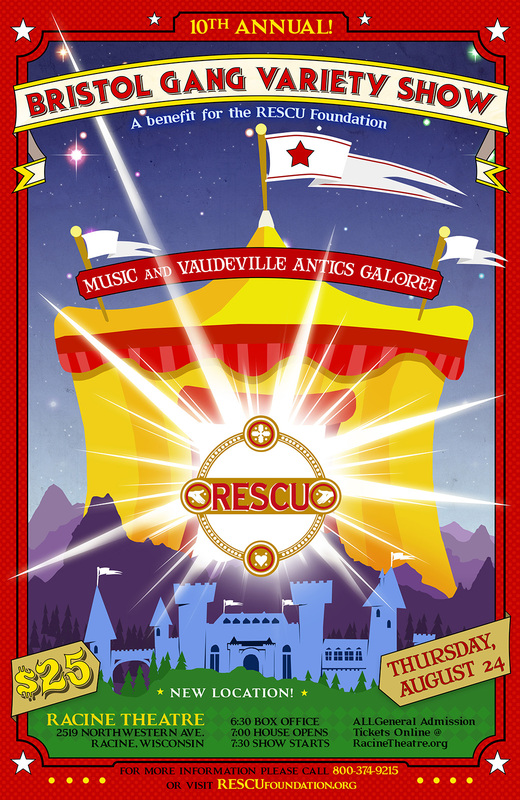 The RESCU Bristol Gang Variety Show! 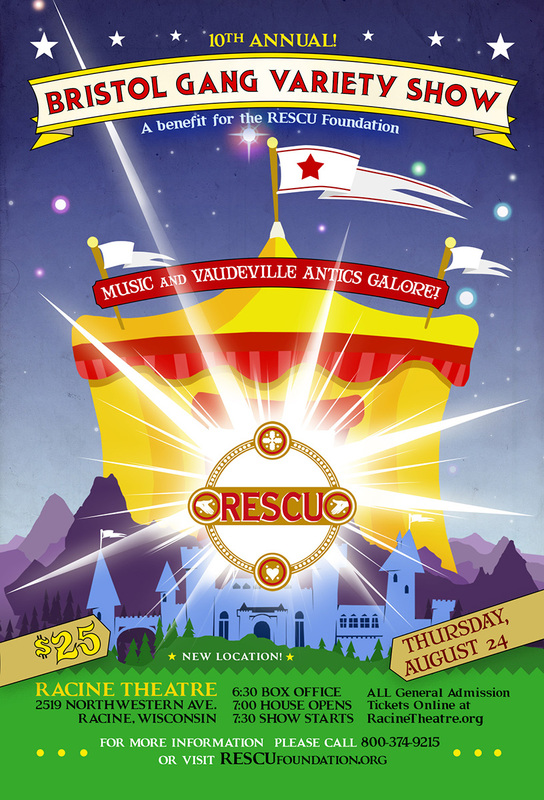 This poster and flier were created for the RESCU organizations vaudeville show fundraiser. Hand drawn from scratched, printed and delivered within a week!